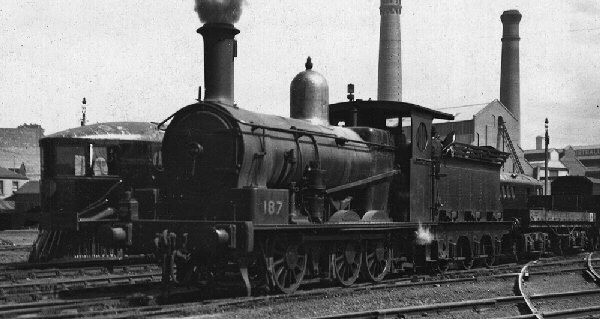 Victoria Railways | The McKeen Motor Car Website Victoria Railways | The Compendium of Knowledge on the McKeen Motor Car Company, and their experiments. 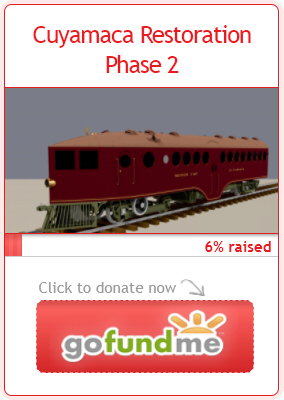 McKeen Car Victoria Railway 5’3″ plans for construction. 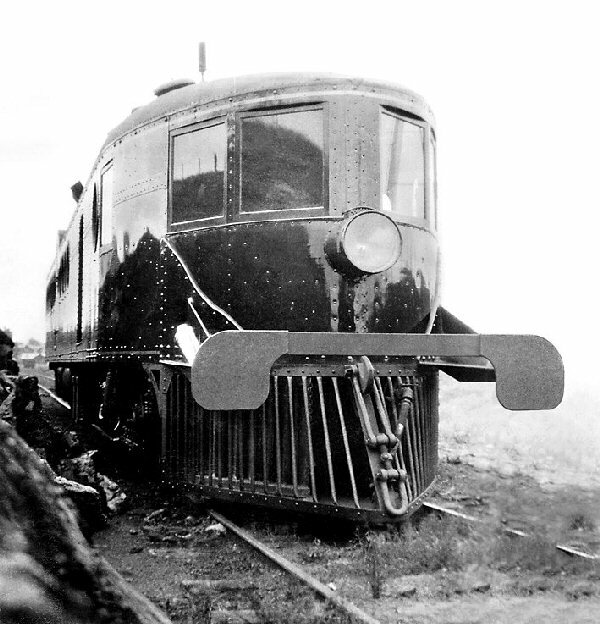 Queenlands McKeen car in Omaha, Neb. at the factory. 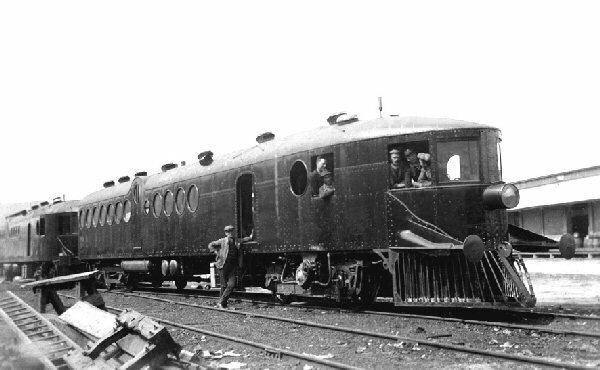 Photo of a Crated McKeen Car at the Factory. Seen being unloaded in Australia. 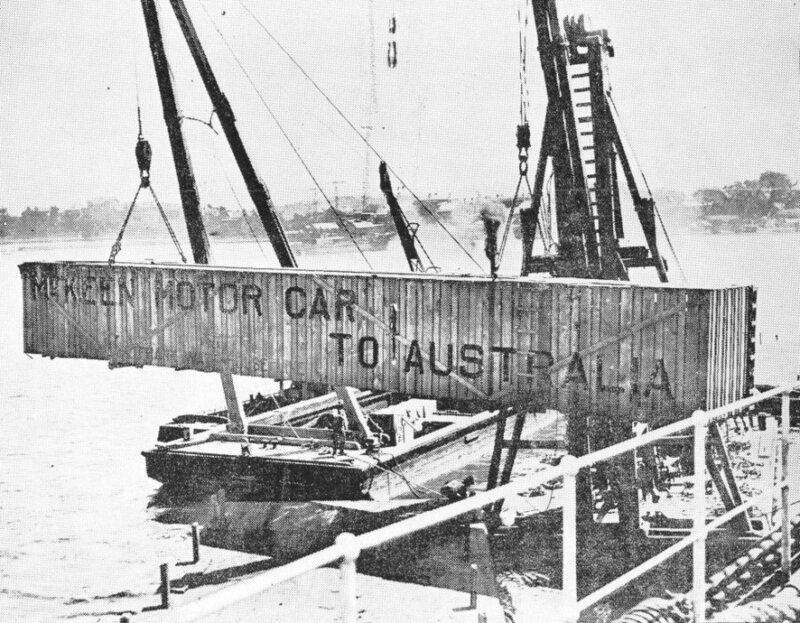 McKeen car No 1 at Newport, Australia. 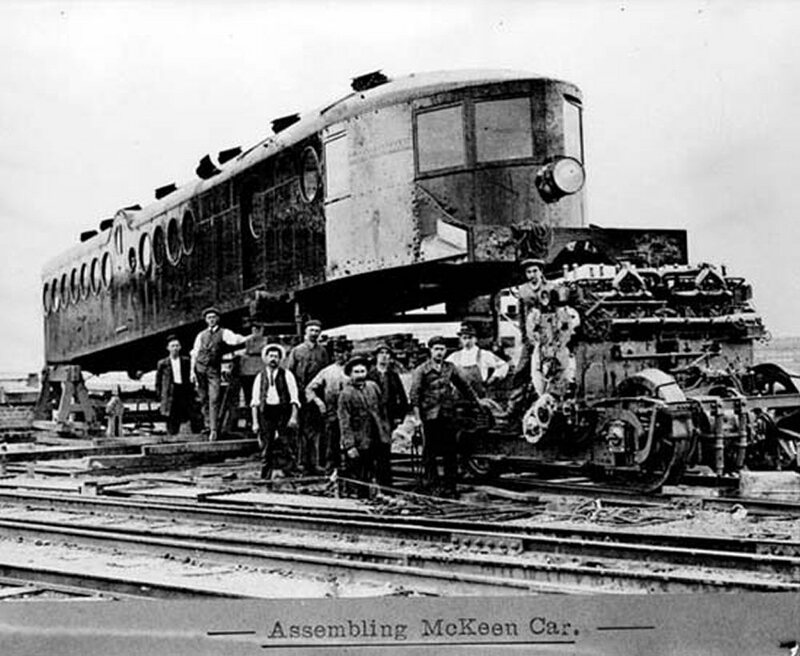 McKeen Car at Wodonga, Australia. Notice how the door is raised, is was made that way to be able getting on and off at raised platforms. Because the McKeen cars were single ended they had to be turned at each end of their runs. 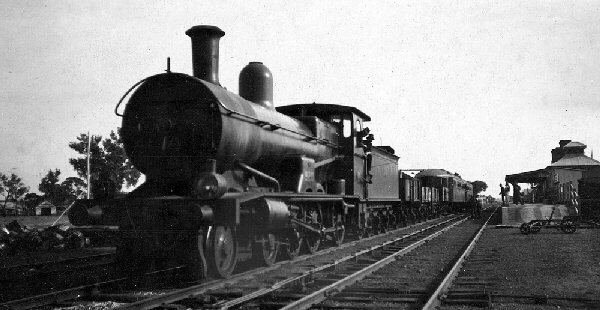 This undated photo is captioned “Motor train used between Hamilton and Warrnambool” shows No 2 being turned at Hamilton, Australia. 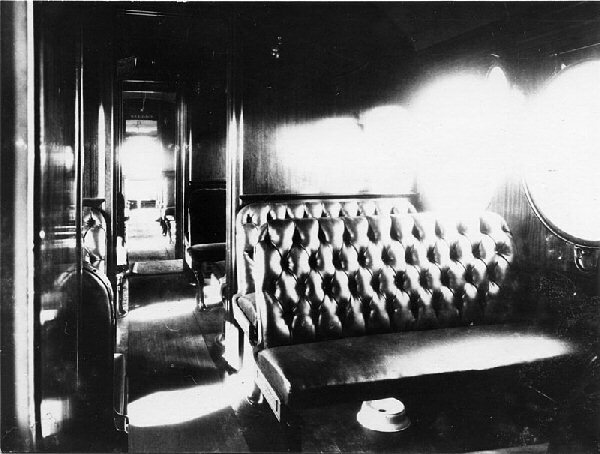 Interior of the McKeen Car. 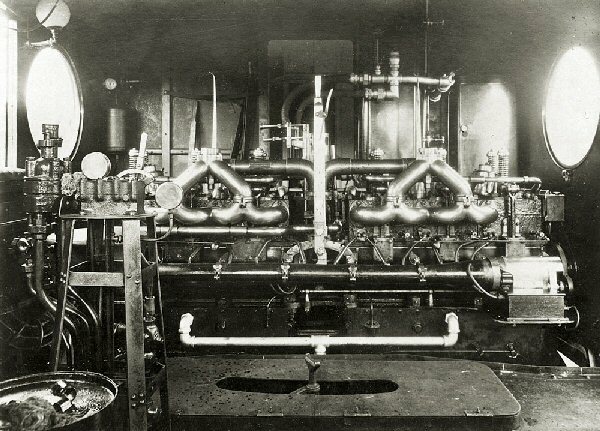 Engine room of McKeen Car, notice the Adams and Westlake acetylene lamp in the top left. 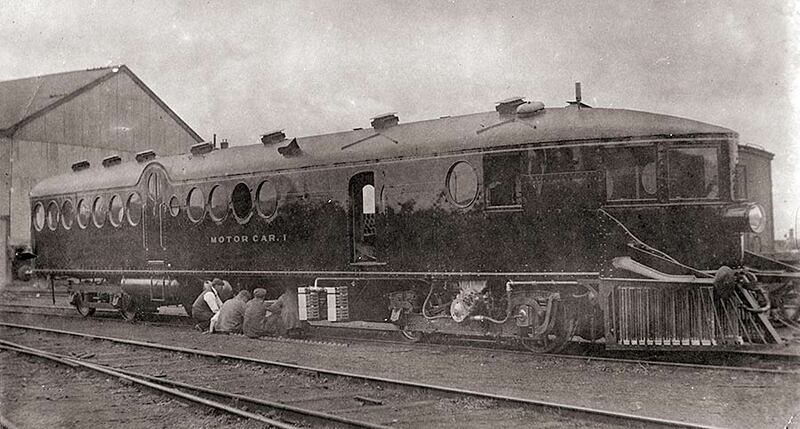 McKeen car at Warrnambool, Australia loco depot. 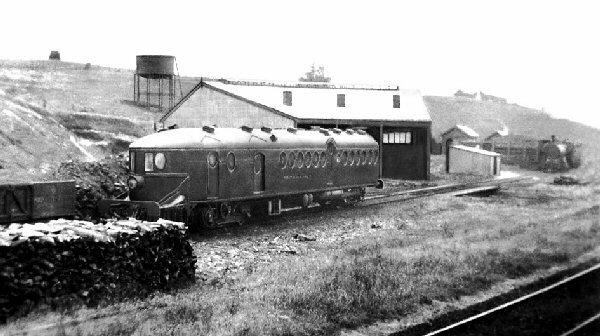 The two McKeen cars at Eveleigh Australia, prior to their transfer trip to Victoria, Australia. Look at the very back of the train, what do you see? Well they’re McKeen Cars with non-powered front trucks with the engine pulled out. A front view taken at Warrnambool showing the buffing plate that was fitted as soon as it was delivered.